Regardless of what profession it is, the type of show you take to work can make a massive difference to your comfort and subsequently your mood and productivity, especially if you tend to work extremely long hours. From nurses, tour guides, IT professionals, lawyers, and everything in between, having a good pair of work shoes or boots can mean the difference between a good day and one that leaves you sore and tired. Many professionals don’t realise the importance of the quality of the footwear they use every day. Our feet are constantly at work providing support to our entire body, and it’s vital that they have the support and comfort they need to keep us moving through a busy day – whether it’s being outdoors, or even just at home enjoying an online casino NZ game. So when it comes to standing at the local shoe store and choosing which new pair to purchase, the synthetic option may initially seem more appealing at first due to the lower price tag. 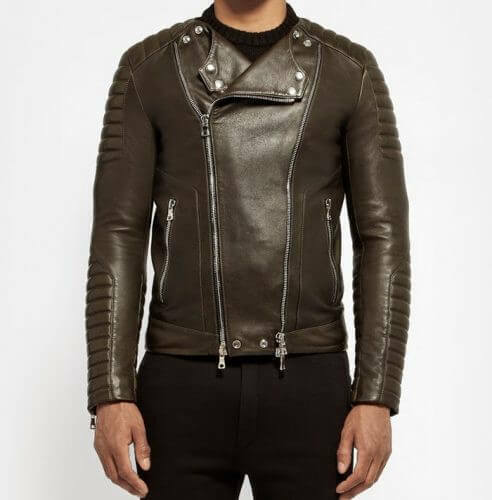 But before taking them off the shelf, first consider whether the more expensive pair of leather counterparts may be a better buy in the long run. 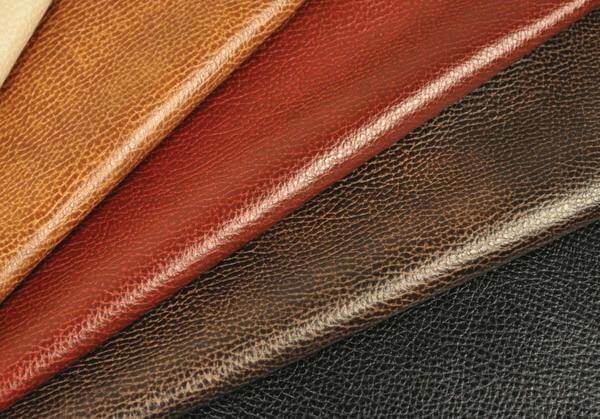 As one of the oldest materials in the world, leather has been used for thousands of years. It’s an extremely durable and flexible material that is made through the skinning and tanning of animal hide, most often cattle. As far as footwear is concerned, leather has long been the staple, and can be shaped and moulded into just about any shape and size imaginable. Its durability and comfort is what really makes it stick out, and usually boasts solid waterproofing, even for those that find themselves immersed in wet environments on a daily basis. Leather also tends to be quite easy to clean and maintain, which can be done a few times a week to keep them going forever. 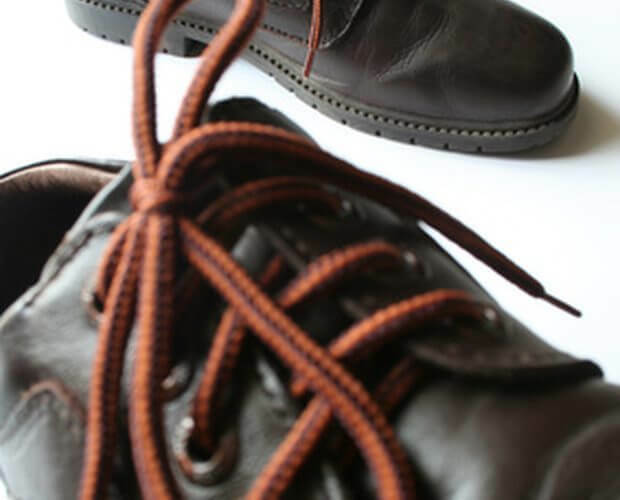 The downsides to leather is often the higher cost compared to synthetic material, as well as its weight, and a pair of leather boots can become cumbersome. Unlike leather, synthetic material is made through the processing of man-made materials, which can include nylon, acetate, acrylic, spandex, Kevlar, polyester, lastex, and orlon. 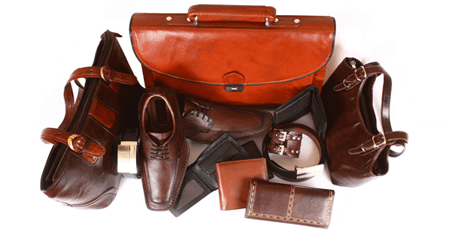 Each one of these materials has a different quality when compared to leather. They provide a much lighter weight than leather, and can boast increased breathability, which may be important to someone that finds that they overheat easily. Footwear composed of these materials can also be waterproof, but often require a layer of other chemicals be added externally. 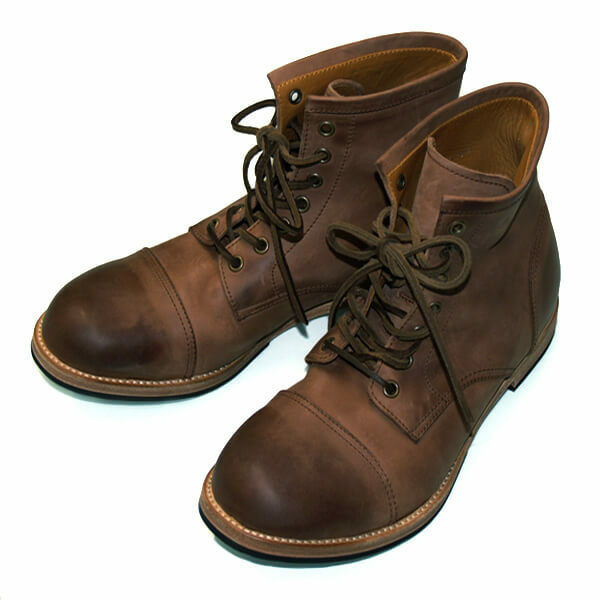 At the end of the day, choosing a new pair of boots or shoes is almost entirely reliant on the type of job that you do. If you find that you spend a lot of time wading through hazardous or dangerous materials that need to be kept at bay, then leather is the obvious choice. If you need something lightweight that allows you to move more freely and allows better airflow, then shoes made from one of the synthetic materials is a good choice.